Welcome to Part 2 of our 4C’s series. Today we will be looking at arguably the second most important C right after color; Clarity. If you missed Part 1 of our series, containing everything you need to know about a colored diamond's hue, you can find it here. 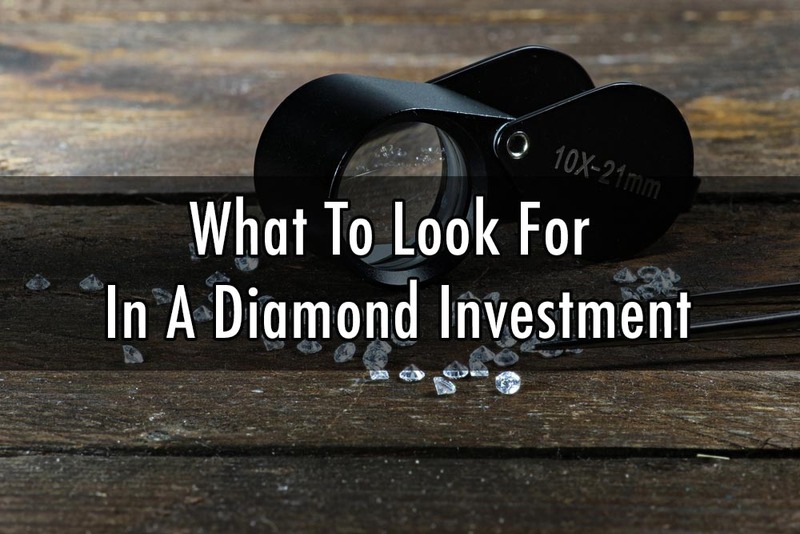 Having compared a plethora of tangible assets in one of our previous articles, you may now see potential opportunity in a new diamond investment. 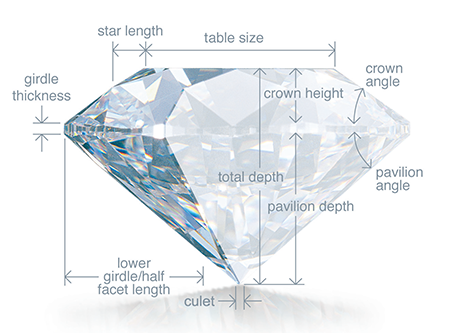 A big question arises however, how can you determine “investment grade diamonds” from the rest, especially if you are a beginner? Arpège Diamonds is here to help. Welcome to the third and final part of our 4C series. 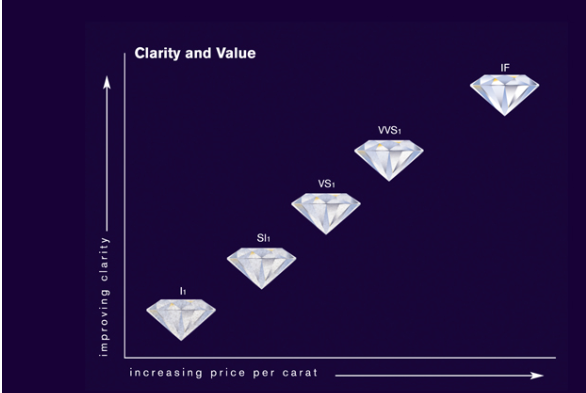 This time we will be looking at the remaining 2 Cs, Cut and Carat weight.